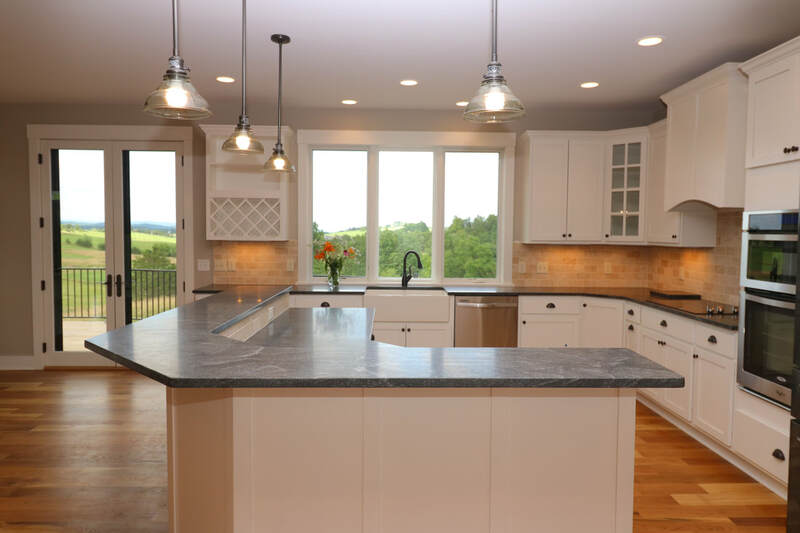 We specialize in remodeling and additions that are not only classic and beautifully crafted, we help our customers think about environmentally-friendly options. We enjoy meeting your needs of a major addition or home renovation, or a desire to reconfigure a space to be more practical or use-able for your family. We value the design/build process, and as requested, assist you in partnering with a local architect that becomes our partner in the building process. Projects in our PHOTO GALLERY emphasize this beautiful design/build partnership. We also enjoy helping customers adapt to changing family needs, whether it be empty-nest (re-purposing a space as an Air BnB or an apartment for rental income), retirement and downsizing needs (re-purposing a home for multi or dual-family living), or aging-in-place--providing "universal design" adaptive building changes to your living spaces. We bring experience and quality to your large or small home renovation needs.